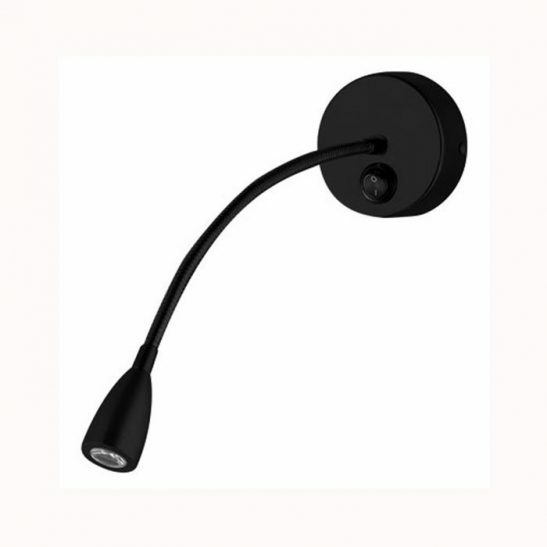 The Antico 3 watt switched LED wall mounted flexible reading lamp is specifically designed for those individuals who enjoy reading while in bed. This bedroom reading light features an antique finish making it perfect for individuals who have a country or more old-fashioned décor. 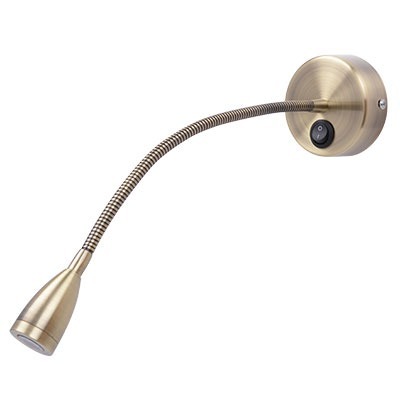 This 3 watt flexible reading lamp produces 250 lumens of warm white light. 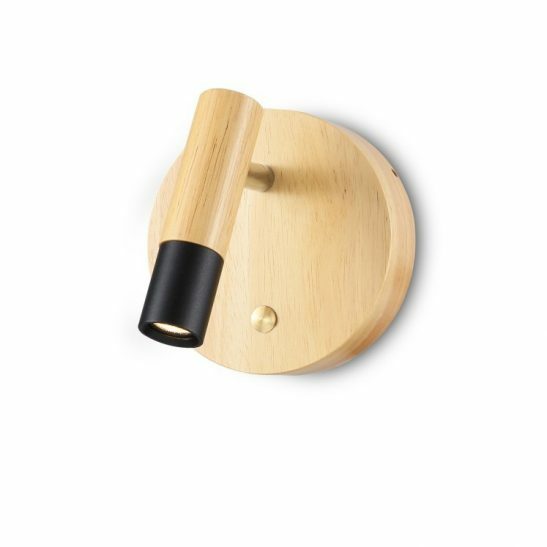 The back plate of this bedroom reading light mounts right to the surface of your wall and is hardwired directly into the 240 volt AC supply. The on and off rocker switch for this light is located on back plate making it extremely easy to turn the light on and off. 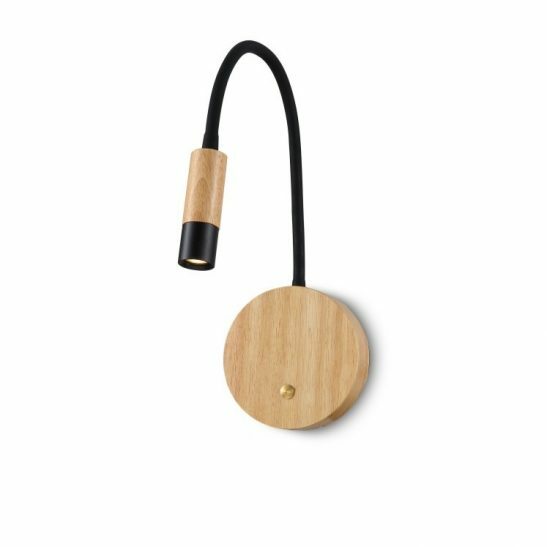 The flexible arm of this light projects 330mm and can easily be adjusted up to a 30 degree angle allowing you to direct the beam of light exactly where you need it to read comfortably. 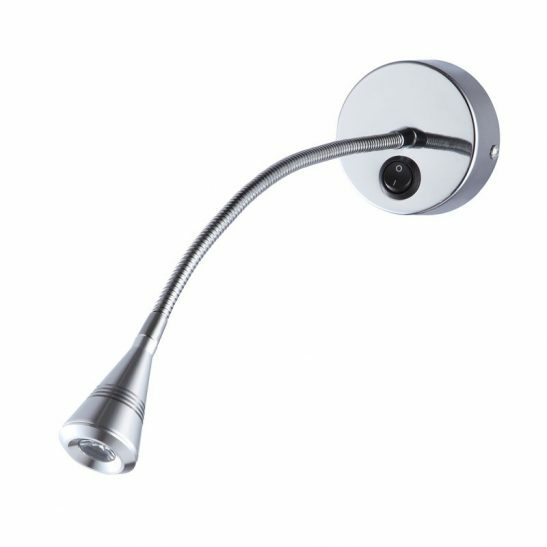 Since this wall mounted flexible reading lamp uses LED technology it is more energy efficient than more traditional lighting options. You also never need to change to change light bulbs since the LED is hard wired right into the lamp and provides 50,000 hours of light for your reading pleasure. Once the light is finished it is completely recyclable. Since this lamp is hardwired into your main electric you do need to have the light installed by a professional electrician. The light comes with a 12 month guarantee so should anything happen to functioning of your light within those 12 months we will replace the light free of charge. Surface mounted, driver sits nicely inside the wall plate. Reading light is switched from the rocker switch fitted to the back plate. 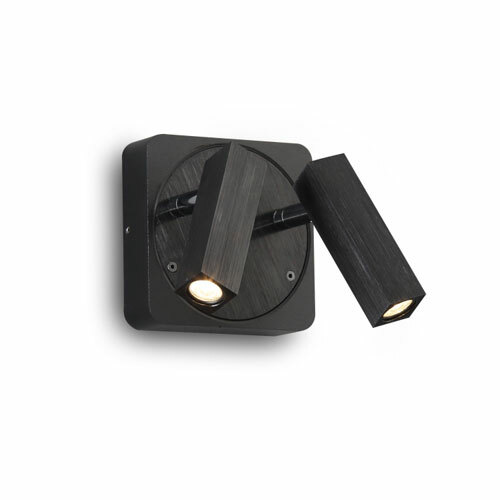 30 degree beam angle from the fitting to give an idea light for bedside reading purposes.